President Mnangagwa will soon embark on a countrywide tour to thank the people for voting him and zanu-pf in the July 30 harmonised elections, and will take the opportunity to outline Government’s programme on devolution of power. The President said this when he handed over 90 cars to chiefs in fulfilment of Government’s commitment to improving the welfare of the traditional leaders. “We are going to have rallies in your respective areas to thank the people for voting me into power,” he said. 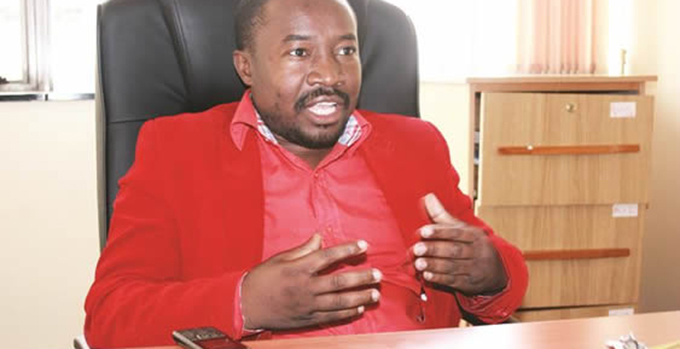 “We will be saying the message of peace that we have been saying all along and we will also announce the plans we have to improve provincial economies because we do not want everything to be centred on Harare. President Mnangagwa pledged to work to improve the livelihoods of every Zimbabwean irrespective of political affiliation. “I know there are some people who did not vote for me, but my message to them is that I am a President of the whole country, including those that did not vote for me,” he said. The President also briefed the chiefs about his inauguration and the support he has received from Sadc and other African countries. “As you may be aware, yesterday (Sunday) I was inaugurated into office and we had a number of visitors that came to celebrate with us,” he said. 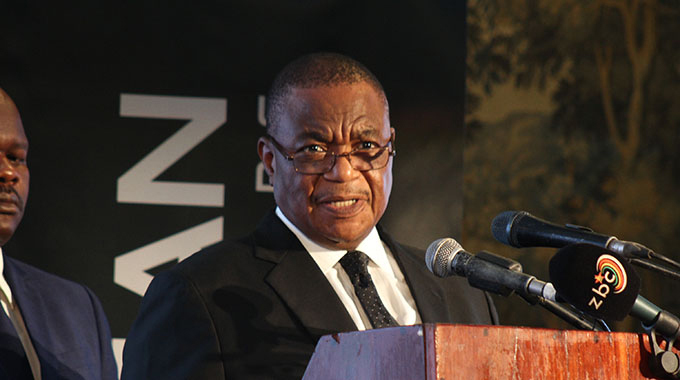 “The whole of Sadc was represented, while the chairman of the African Union was also there. “Even our former President Mugabe, who had earlier said he no longer supported zanu-pf and was supporting (Nelson) Chamisa also sent a letter to congratulate me. of the summer cropping season. 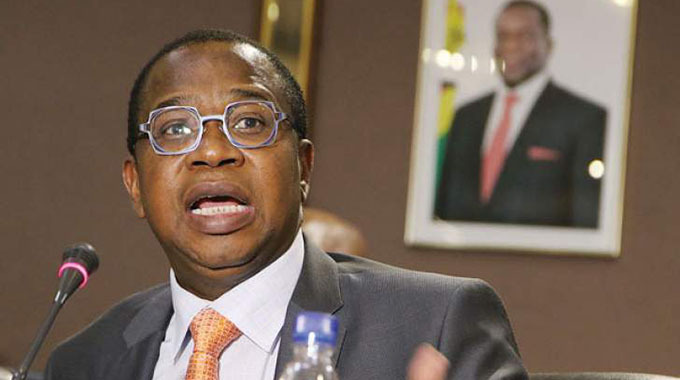 President Mnangagwa said there had been delays in buying the chiefs’ cars because of foreign currency shortages. “I am, however, glad that with the distribution of these 90 vehicles, all the chiefs now have their cars except in areas where the chiefs are yet to be installed,” he said. President Mnangagwa presented the first batch of chiefs with their vehicles after the Chiefs meeting at the zanu-pf Convention Centre in Gweru in January.